Providing Care Through the Three Stages of Alzheimer's Disease | The Estate, Trust & Elder Law Firm P.L. Alzheimer’s is a disease marked by confusion and uncertainty – and not just for those living with it, but also for their family members and loved ones. One of the best ways to gain clarity for everyone involved is to try to understand the disease and its three stages. Alzheimer’s Disease is a type of dementia that causes problems with memory, thinking and behavior. Symptoms typically develop slowly and progress over time to disrupt daily life, and culminate in the inability to take care of oneself. The first phase of the disease is known as early-stage Alzheimer’s. This is a period when those living with Alzheimer’s can still function somewhat normally. Social engagements, volunteer work and even driving can continue without a hitch – for a time. As a caregiver, an important focus of this stage is to begin noticing where past independence starts to give way to the need for support. It can be a very emotional time, but finding a new relationship balance and communicating about how to best work together will only draw you closer. The middle-stage of Alzheimer’s is usually the longest and can last for many years. A greater level of care will be required than before, and it’s important that you, as the caregiver, get the support you need. As Alzheimer’s progresses during the middle-stage, thoughts and emotions can become difficult to express. Jumbled words, trouble getting dressed and unexpected behavior can be routinely exhibited. This will require patience and flexibility. It is recommended that at no later than this phase of the disease you work with your loved one and his or her attorney to create estate and long-term care planning. This type of planning requires capacity and if your loved one is no longer able to make decisions then these planning options will no longer be available. Also at this time, it is critical to work on developing strategies and coping skills as a caregiver that can serve you well through this difficult period. Some tips are to use a calm voice when responding to repeated questions, and to respond to the emotion underneath the words. Many times, the person may just be looking for reassurance amid the confusion. Late-stage Alzheimer’s is when the disease has progressed to require around-the-clock care. Additional assistance may be needed, with quality of life and dignity being the highest priorities. Play their favorite music, rub lotion on their hands and sit next to them outside. Try to make sure your loved one is comfortable. At our firm we work with families through crises just like this each day. Do not wait to contact us with your elder law and estate planning questions. 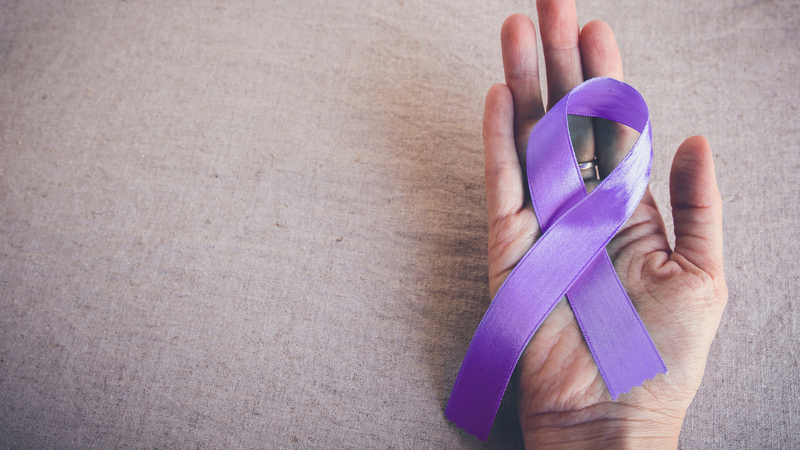 Further, organizations such as the Alzheimer’s Association offer educational workshops and resources to help family members and Alzheimer’s caregivers get the support they need to help their loved ones, and themselves.